The Basel Mission was a Protestant non-denominational mission society that sent its first missionaries to Ghana (formerly Gold Coast) in 1828. Today’s Presbyterian Church of Ghana traces its roots back to the first Basel Mission church plant. 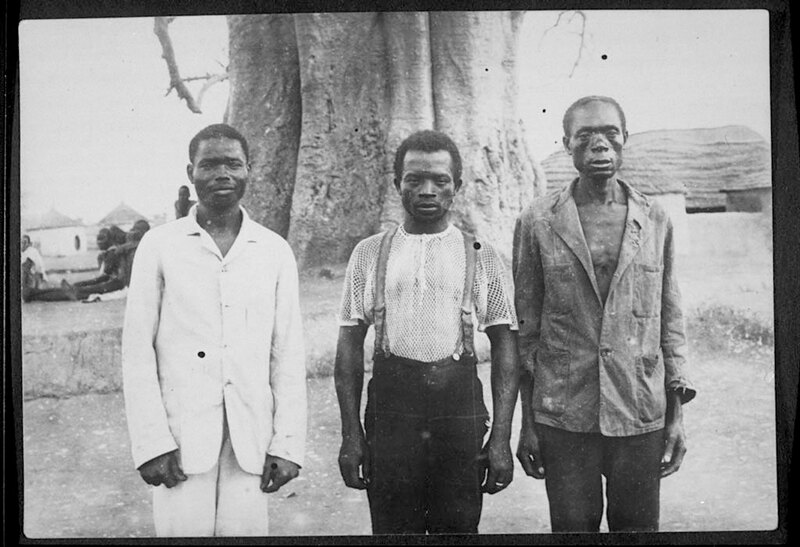 Basel missionaries were great examples of holistic ministry in that they not only sought to evangelize the peoples of Ghana but help them to develop a better quality of life. They introduced printing to the country, established the oldest newspaper in West Africa (Christian Messenger), began the oldest existing basic schools, the first girls’ schools and pioneered seminaries for Africans in Gold Coast. They raised up great African leaders that shaped the early history of this nation. Leaders like Tetteh Quarshie who single-handedly began the entire cocoa industry that produces modern day Ghana’s main cash crop. My interest in the Basel Mission began when I ran across their incredible photographic archives which are available to the public online. 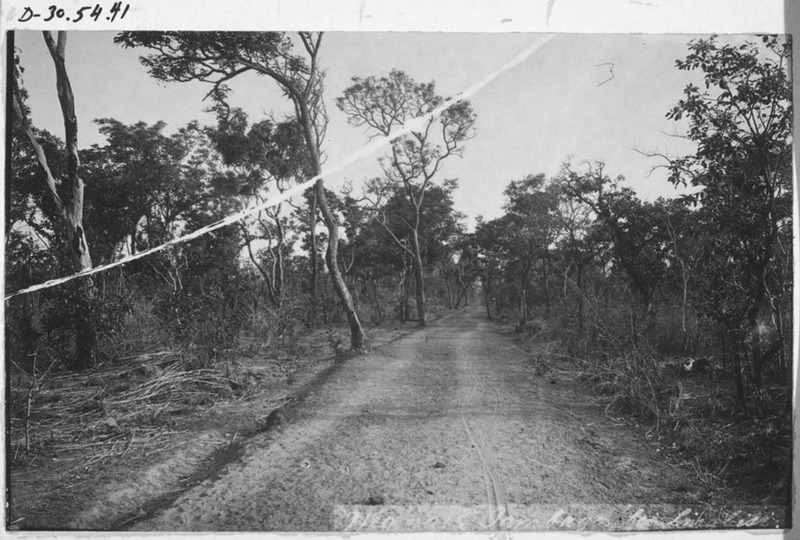 I stumbled across images of Mamprugu from 1910 taken by Dr. Rudolf Fisch. 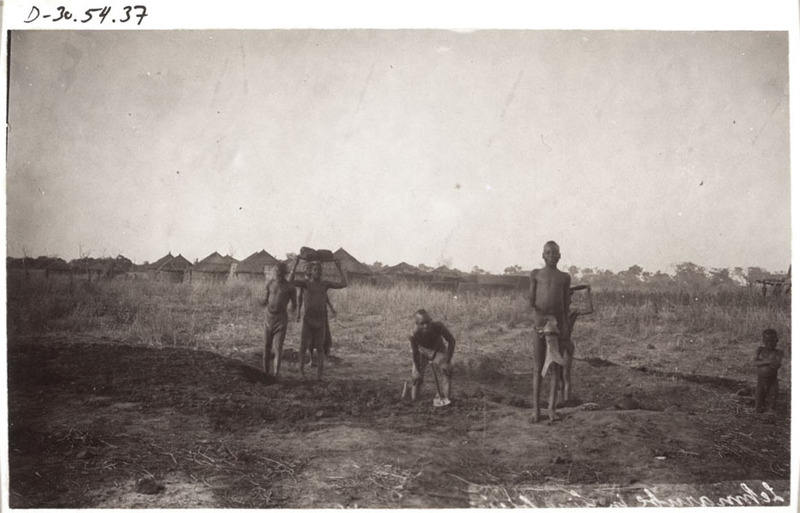 There aren’t many century-old images of northern Ghana and the missionary doctor had about a dozen images taken in Nasia, Langbinsi and Gambaga. Dr. Fisch was regarded as a brilliant surgeon and fought stubbornly against malaria, alcoholism and improved hygiene conditions. He introduced the first bicycle to Ghana in 1892 and in 1900, he opened the first hospital in Aburi, Ghana. 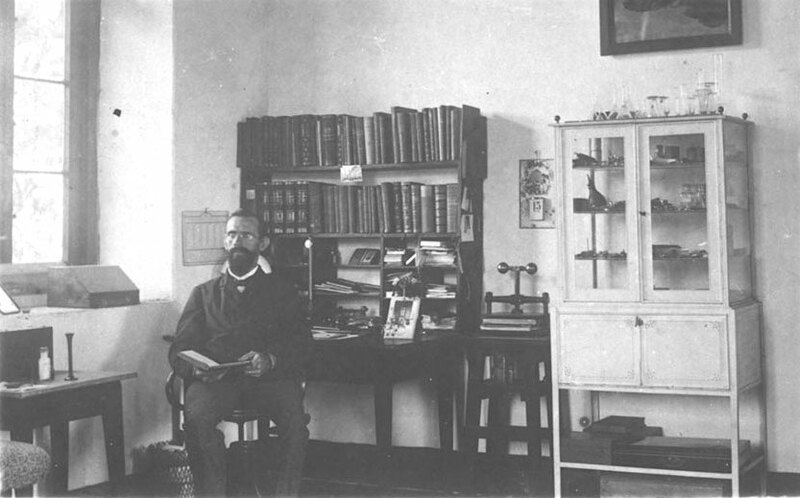 Dr. Rudolf Fisch in his Aburi dispensary in 1897. A few cultural things in the images he captured are now obsolete. 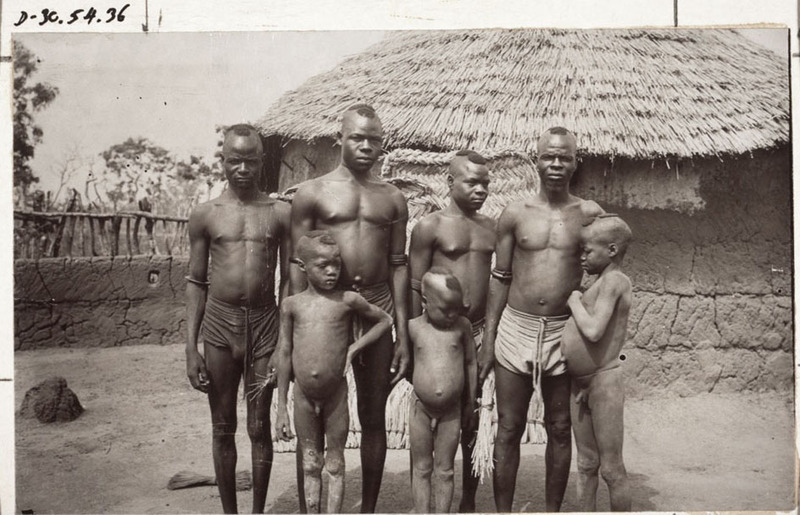 In the Boayini boys image, they are all sporting a traditional hair style called gbangyuuwa. Nowadays I’ve only see it a couple times in interior villages on toddler boys. 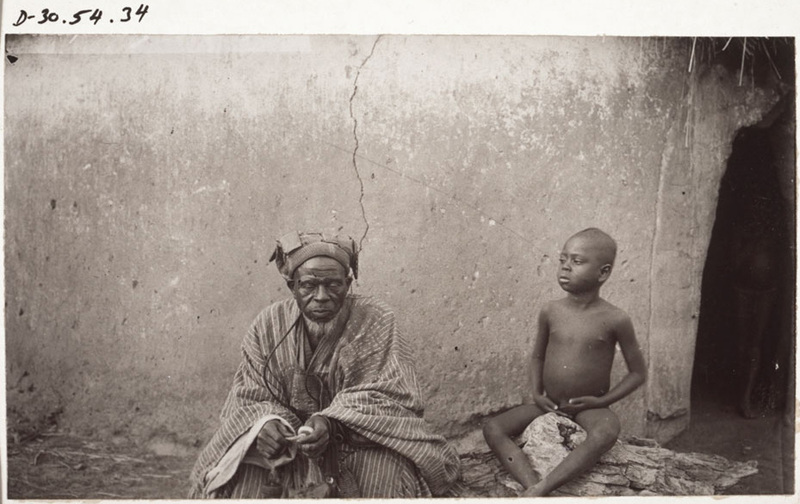 They are also wearing the now obsolete kpalaŋŋa – a loin-cloth made from a triangular piece of cloth hanging in front, passed between the legs and tied at the back. 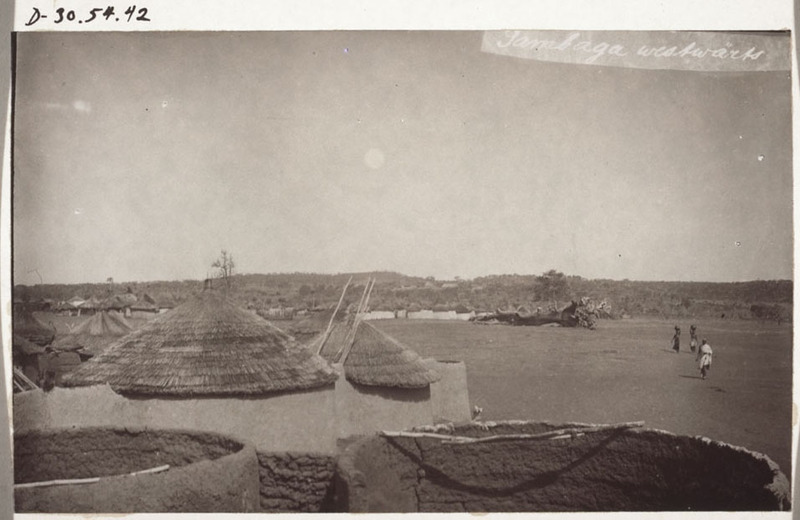 The Langbinsi cattle stall image shows a type of gooriga or na’agɔrigu that is covered. 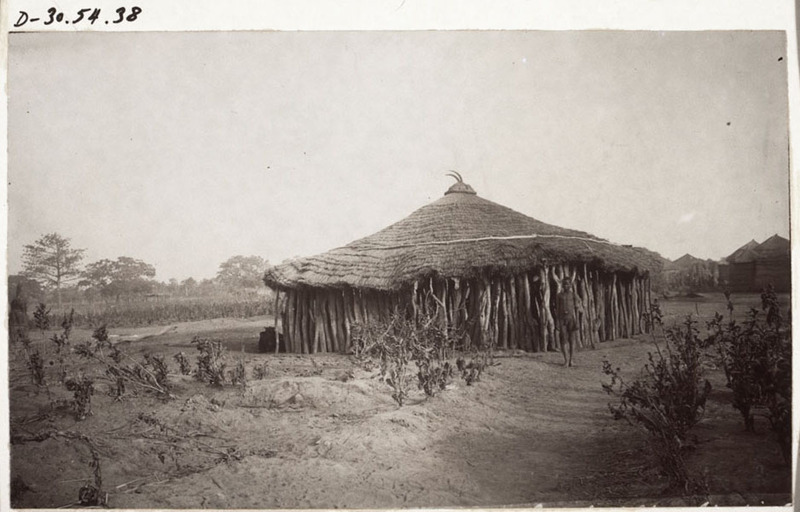 Finally, the Gambaga mosque photo shows a building in the once-popular Sudano-Sahelian style mosque. Only a few mosques of that architectural style remain in Ghana today – most famous of which is the one in Larabanga. 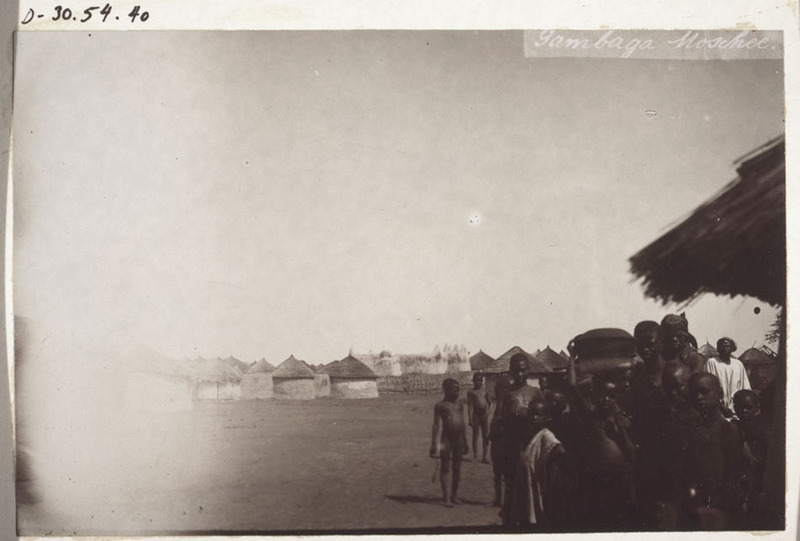 It is fascinating to see these fleeting glimpses into life in Mamprugu over 100 years ago. What spurred Dr. Fisch’s trip to Gambaga? Was he planning to expand his work here? What is the story of the three men that accompanied him? What were the conditions of the journey? How did they travel? Did he provide medical care to Mamprusi? Did he operate on anyone? Did he proclaim the Gospel? 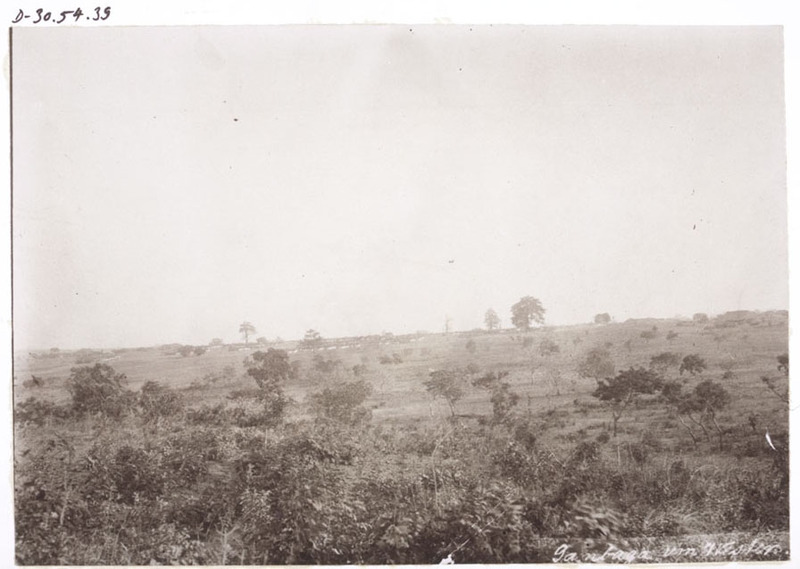 I am most interested in the images from Mamprugu, but Dr. Fisch also visited Dagomba land on the same excursion and has more photos in the Basel archives from Tamale, Savelugu and Yendi for those interested.